Xiaomi is going to launch a new product on the Valentine’s Day in India which comes on February 14 and this is also going to be the first smartphone launch by the company this year. Now, we have known that the past year has been the best so far for Xiaomi as the company has now become the number 1 smartphone selling manufacturer overtaking Samsung in India from the top position. This rise in Xiaomi last year was due to the launch of smartphones like the Redmi Note 4. Redmi 4 series and the Xiaomi Mi A1 Global launch in India. As far as the Xiaomi Redmi Note 4 is concerned, this smartphone became the best selling smartphone on Flipkart last year as well as the best selling smartphone in India in the budget segment with more than 1 Million units sold. Now, we have known that Xiaomi will launch a new Redmi series smartphone on February 14 but there has been no confirmation from the company about the same other than just the #giveme5 hashtag which is for the 5 series. 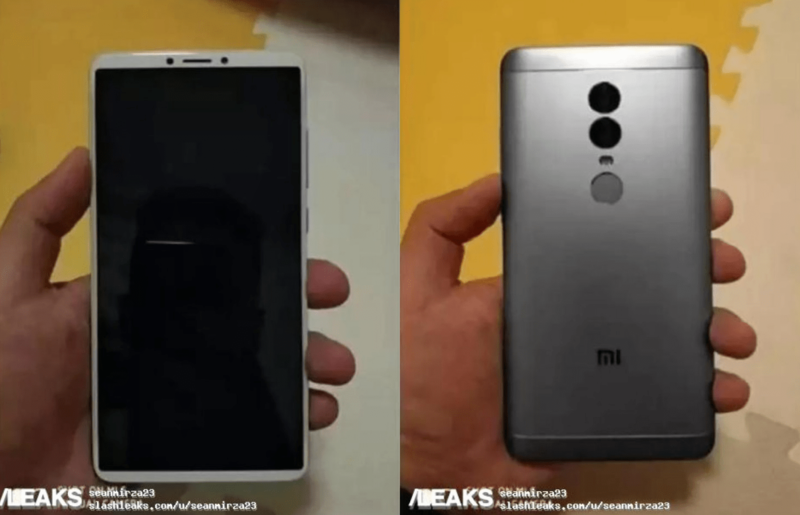 Now, there are rumours that this smartphone launch could be for the Redmi 5 Plus or even the Redmi Note 5. 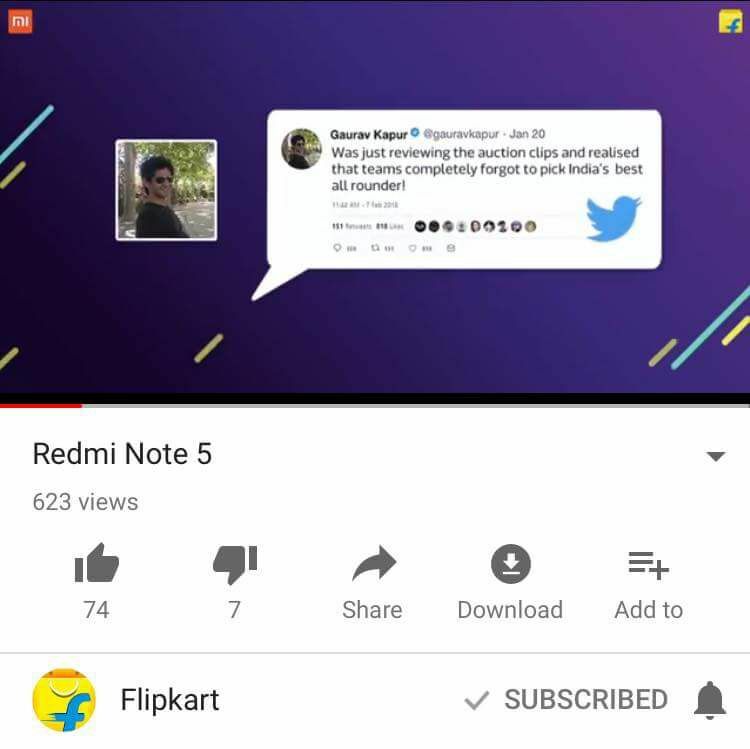 Now, we can put all these rumours to rest and confirm that the smartphone to be launched is the Redmi Note 5.